From the quest for a Bitcoin ETF to the market cap battle between Ripple and Ethereum, here’s a look at some of the stories breaking in the world of crypto. Jay Clayton, head of the US Securities and Exchange Commission, says his agency is unlikely to approve a Bitcoin exchange-traded fund in the near future. 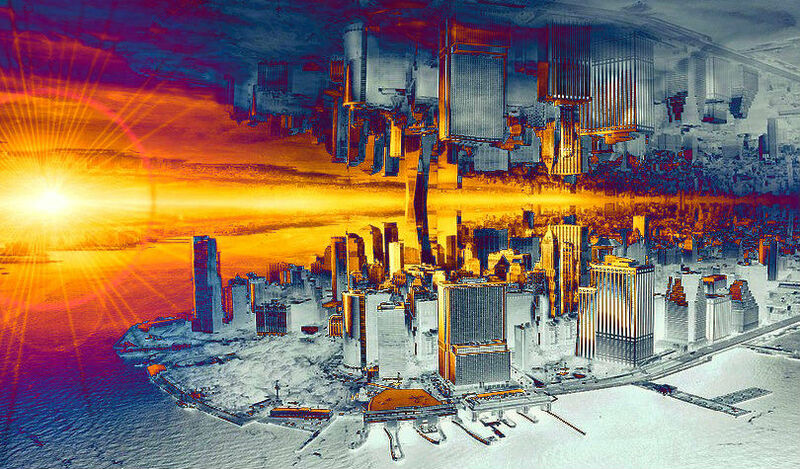 Speaking at a conference in New York, he cited the same concerns that led the agency to reject previous Bitcoin ETF proposals: fear of market manipulation, lack of security measures and too few investor protections. Ripple’s global head of infrastructure innovation, Dilip Rao, will give a speech at the World Bank on November 29th. Rao will talk about the benefits of distributed ledgers and their ability to improve the speed, transparency and lower the cost of cross-border transactions. Meanwhile, XRP’s position as the number two cryptocurrency is enduring. The digital asset has now held onto its spot ahead of Ethereum for 12 days – its longest stretch in that position since 2016. 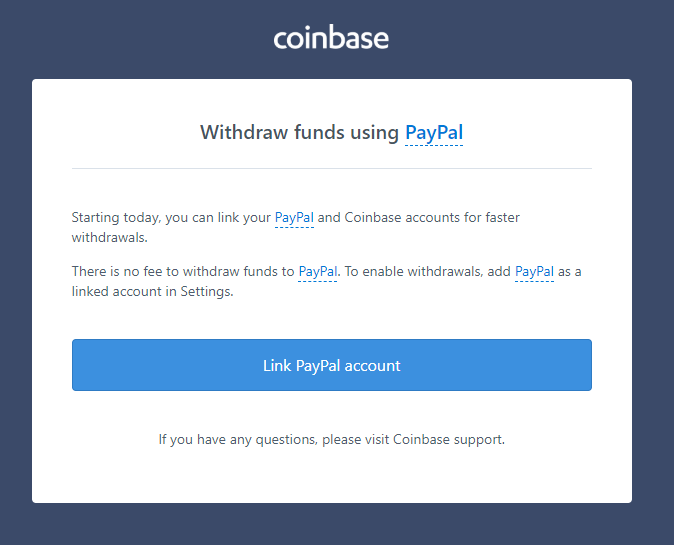 Coinbase is starting to roll out an option to let customers withdraw liquidated crypto to PayPal, offering an easy way to turn coins on the platform into cash. The new feature has not yet been added to all regions. 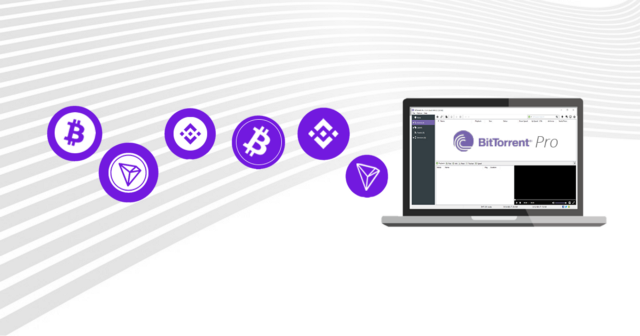 BitTorrent now accepts Bitcoin, Tron and Binance Coin. Crypto hodlers can buy one-year subscriptions of BitTorrent or µTorrent products, including Ads Free and Pro for Windows. VeChain is coming to Cobinhood. The crypto exchange will initially pair VET with Bitcoin, enabling withdrawals, deposits and trading on November 30th.